Dr. Onajin-Obembe is a Consultant Anaesthesiologist and Assistant Professor of Anaesthesia at the University of Port Harcourt, Rivers State, Nigeria. Dr. Onajin-Obembe also practices and teaches pediatric anesthesia, as well as anesthesia for maxillofacial and ear, nose and throat surgeries, and she has publications in these areas. 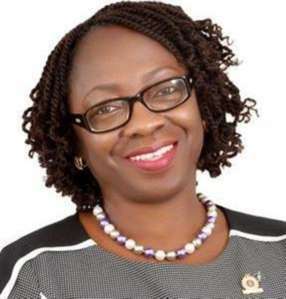 She has developed interests in team building, leadership, strategy and organizational change management of which she plays roles within and outside Nigeria.